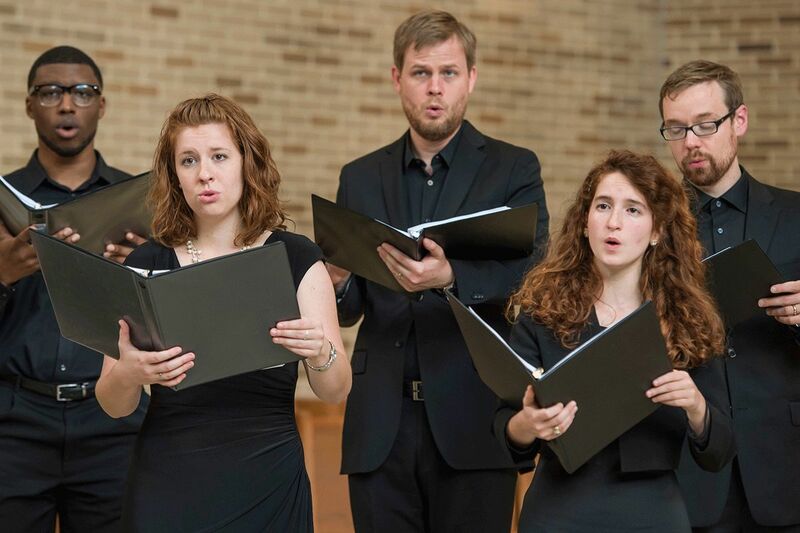 The University of Notre Dame has received a $1.6 million grant from Lilly Endowment Inc. to support the Sacred Music at Notre Dame (SMND) program and its transformative work with graduate students and the community. This is the program’s second grant from the Lilly Endowment — a private, philanthropic foundation that supports the causes of religion, education, and community development — following a $1.9 million grant in 2012 that helped launch SMND. Since then, graduate students in the Master of Sacred Music and Doctor of Musical Arts programs working through SMND have expanded outreach efforts to churches across northern Indiana, including through the Notre Dame Children’s Choir. In 2013, SMND founded its doctoral program and began partnering with local churches to offer internships for its graduate students. Four years later, the program is preparing to move into its new, state-of-the-art facilities in O’Neill Hall, and Notre Dame students are involved in strengthening music programs and establishing children’s choirs at more than a dozen area churches. 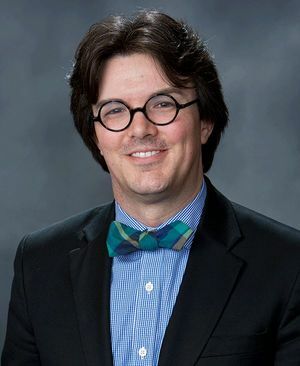 Upon graduation, alumni from the program have had a 100 percent placement record, Fassler said, securing positions at schools and churches across the U.S.
With the first Lilly Endowment grant, the program also launched the Notre Dame Children’s Choir. Since that time, the initiative — now called the Sacred Music Academy — has grown from 20 children to more than 300 in multiple choirs, some of which tour and record their music. An album commissioned by the Notre Dame Children’s Choir debuted at No. 1 on Billboard’s traditional classical albums chart in 2016. The new funding will enable the Sacred Music Academy to explore a partnership with the South Bend Community School Corporation on an after-school choral-music education program for under-resourced areas of the community. 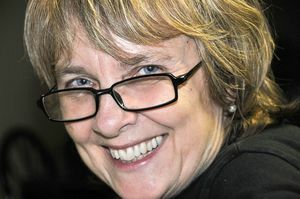 The academy offers a unique opportunity not only for the children who participate, but for the graduate students who help lead the choirs, Doerries said. 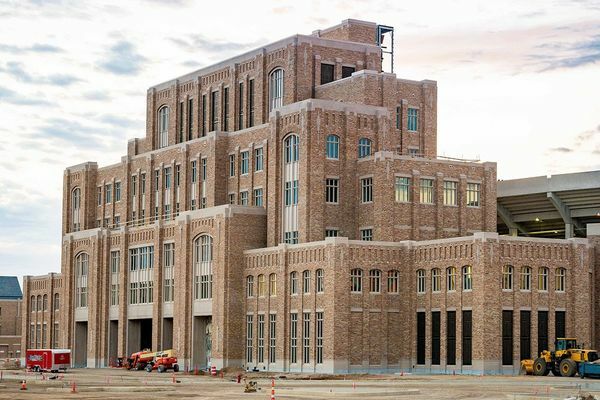 O’Neill Hall, on the south side of Notre Dame Stadium, will be the new home for Sacred Music at Notre Dame. Beginning in January, Sacred Music at Notre Dame will be housed in O’Neill Hall — a prominent, central location on campus with new recital halls and rehearsal spaces, classrooms, a large music library, and close proximity to other arts facilities on campus. That sets up tremendous possibilities, Doerries said. Originally published by Carrie Gates at al.nd.edu on July 25, 2017.